Familiarity with the first film is in no way a requisite for appreciation of what Wiseman does here. Foregoing traditional docu props of voiceover narration and informative subtitles as he first did in Titicut Follies (1967), Wiseman gets astounding mileage as the camera observes the bureaucratic action in a series of Florida courts. 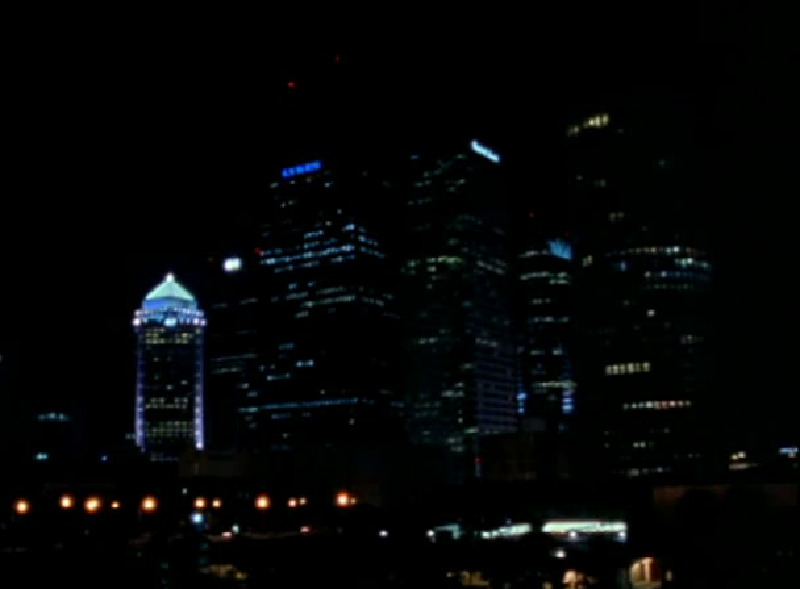 Docu begins with a police response to a 911 call. A woman and her b.f. are being briefed by officers on their rights, immediate and long term consequences, and what “domestic violence” entails; latter is particularly handy for auds unfamiliar with Florida State laws. Pic moves to the arraignment court where perpetrators and victims have initial hearings. 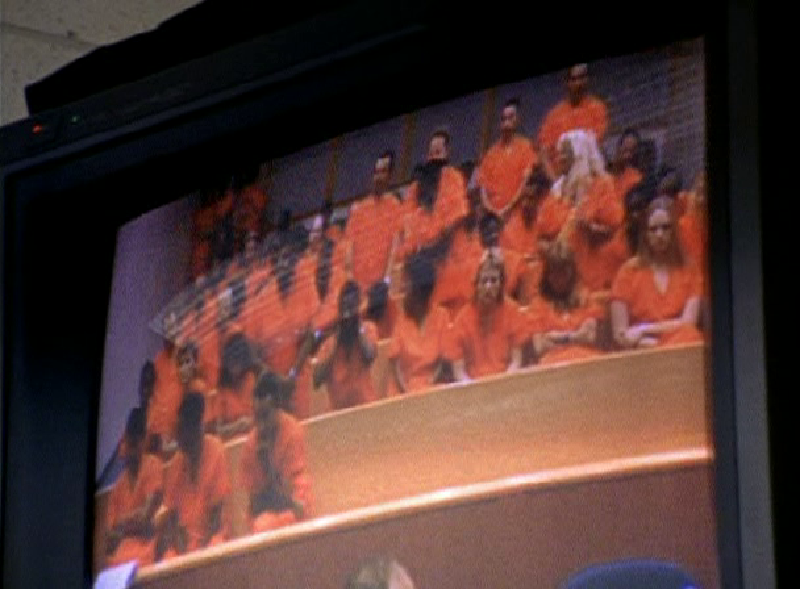 Thanks to Close Circuit TV, the victims, standing near the judge, and the perps, in a separate chamber, can be seen simultaneously. After the arraignment court, Domestic Violence 2 follows cases involving parental visits, restraining orders and support payments. Wiseman eschews sensationalism, in favor of more pedestrian fare. 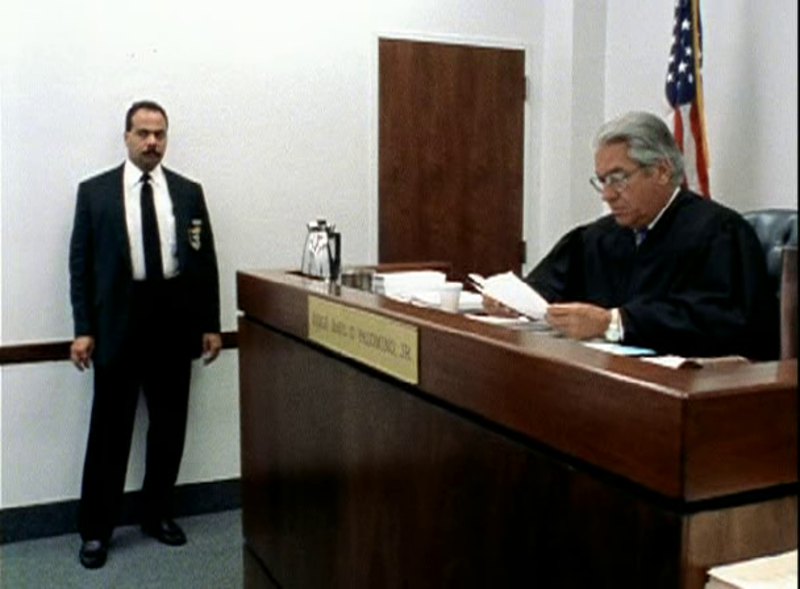 Of the numerous cases on screen, few mention weapons and only one mentions a gun. 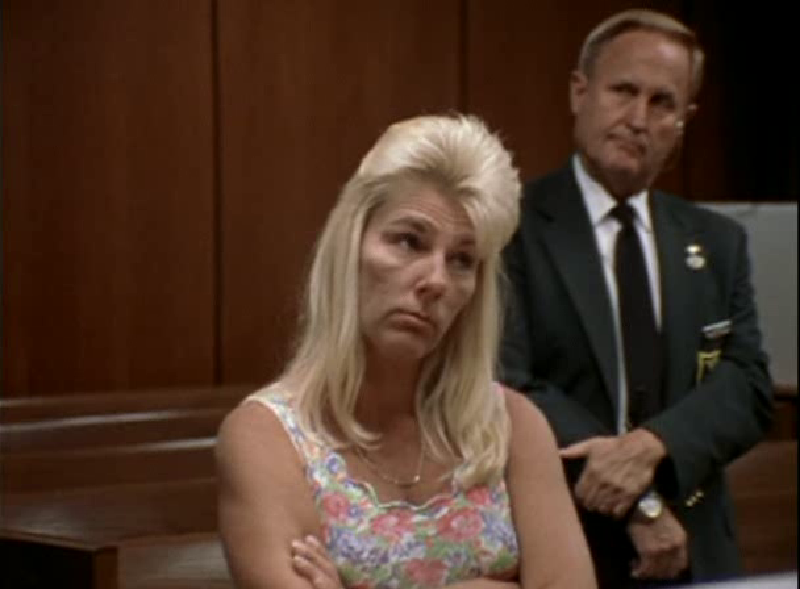 Despite this, courtroom intensity is unflagging, due to helmer’s overwhelming fidelity to bureaucratic procedure and his seamless immersion technique, which, as ever, demands great stamina. Most cases witnessed are the result of physical disputes but most of the courts lack any emotional hysteria. However, one case presents a woman racked with grief that is palpable, a climactic reminder that submerged below the legal formality are painful and potentially explosive emotions. Welcome comedy relief is occasionally provided courtesy of the dry wit of frustrated judges. Wiseman anticipates and rebukes criticism of his using the lower class citizens of Hillsborough County with a wordless, but indisputably potent coda. 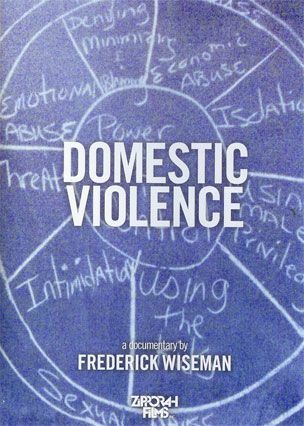 Powerful finale clearly shows that the issue of domestic violence is not confined to any one social strata, and, any viewer who has judged the participants of these cases by either class or race, is caught in Wiseman’s eloquent and well-constructed trap.